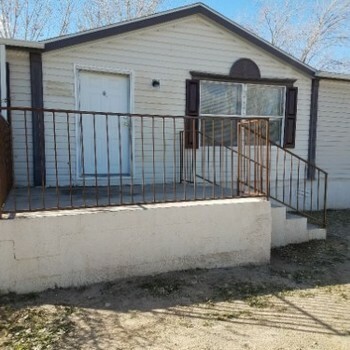 TX, SAN ELIZARIO - 2007 CARRIAGE multi section for sale. 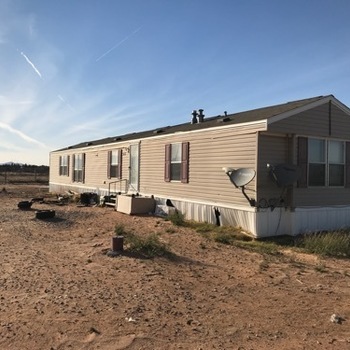 NM, LAS CRUCES - 2011 ULTIMATE single section for sale. NM, LAS CRUCES - 2010 SIERRA VI single section for sale. 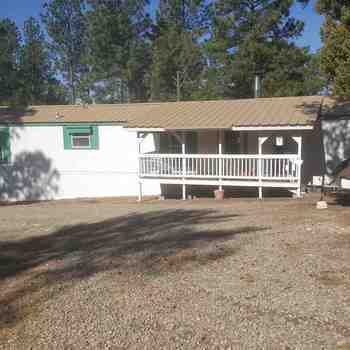 MobileHome.net is your source for foreclosed mobile homes, modular homes and manufactured homes for sale in .